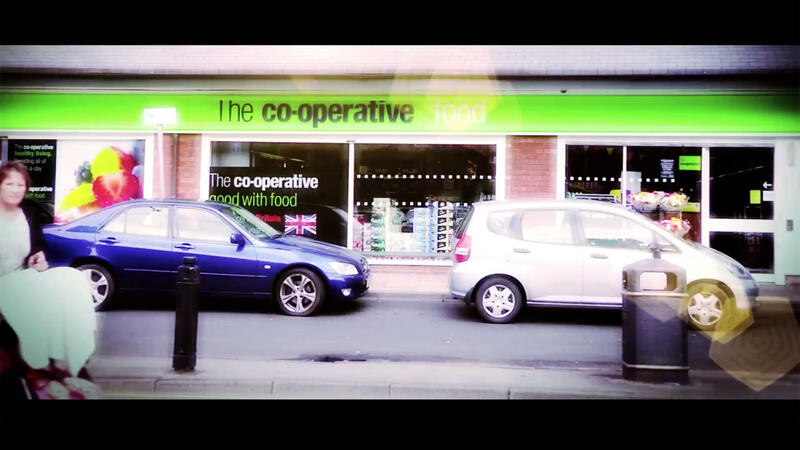 The Co-operative’s membership elections constitute the 2nd largest democratic system in the UK, but many of its 7 million members aren’t fully aware of what their participation can do for them and their communities. Instead of telling people why they should vote, show them how their votes can be used to select Co-op funded improvement projects in their local communities. We developed a a series of accessible, engaging video, digital and print content pieces to show people what membership can mean to them and how they can get involved in the elections. Rather than preaching about responsibility, the comms made sure people understood how easy it is to make a difference. 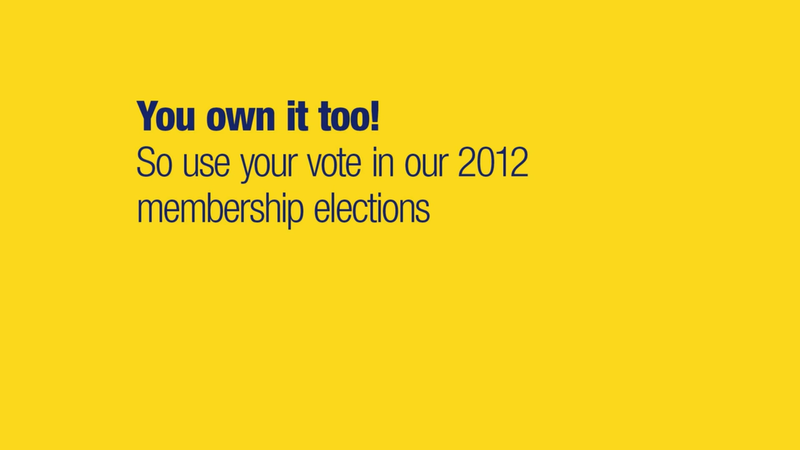 The result was a measured boost in those members participating in elections year-on-year.